Our master coffee roaster has over 25 years experience in the coffee business. He has worked locally and internationally helping to spread the coffee culture from bean to cup. Here at Rawsters it’s our goal to provide the highest quality coffee from around the world, roasted and blended to perfection. It’s been written many times that the search for a fantastic coffee, is the journey of 1000 miles, starting with one small step. Some 25 million people worldwide rely on the coffee industry as their source of income. That’s why we are happy to say that the coffee plantations that our coffee is sourced from, promote the best possible working conditions for the famers and their families. 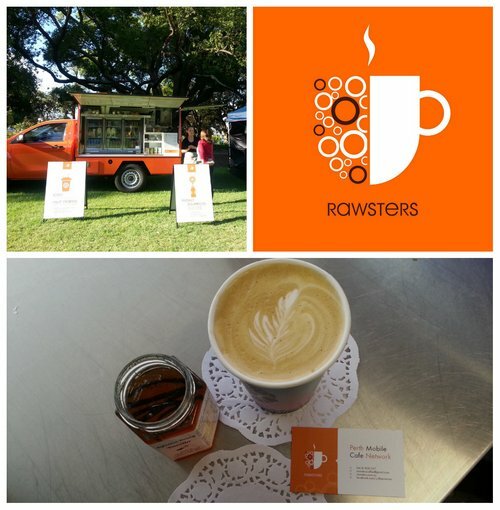 At Rawsters, each coffee origin is roasted to its full potential. The coffee is then cupped. Cupping is a process whereby the coffee is analytically broken down so that we can fully understand and appreciate the taste of the coffee. We can then move on and masterfully create our perfectly balanced blends of coffee. People often ask and wonder what an espresso is, and what it should taste like. 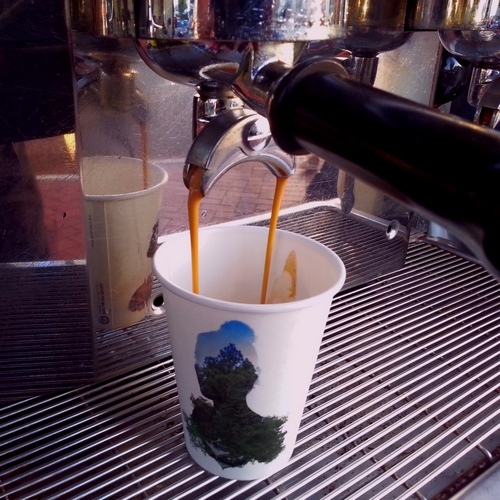 The definition of an espresso is a single cup of coffee made expressly for you. A perfect espresso coffee should be like a beautiful bitter sweet nectar, it should be rich in texture, thick and syrupy, smooth and complex with a touch of spice. And finally it should leave a lingering but subtle, dark, mocha, chocolate aftertaste. This exquisite shot of coffee is the heart of all other coffee preparations. Finally it is up to a highly trained Barista to skillfully combine science and passion to consistently replicate each coffee preparation to the highest standard, presented with beautiful latte art.